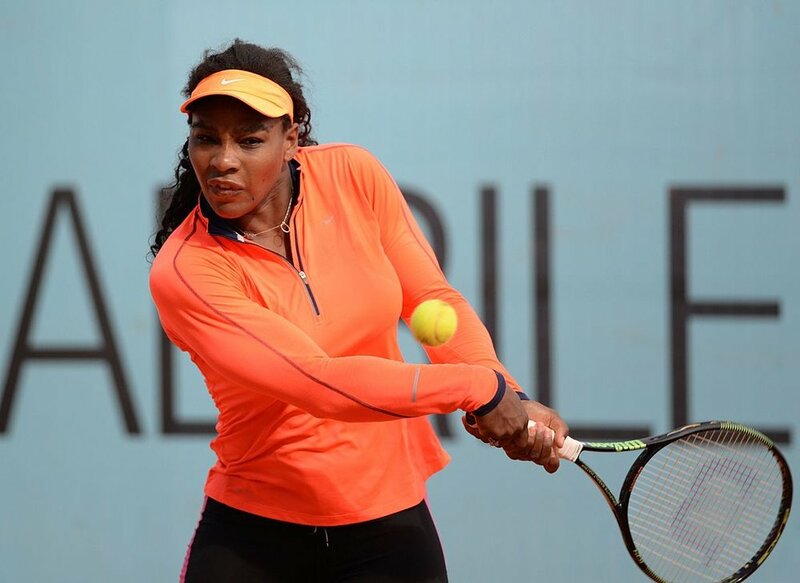 There’s a story about Serena Williams who was unhappy about her backhand during a match. Afterward, she went and hit 2500 backhands. That’s devotion to fundamentals! We can be like Serena and return to our basic practices. And although Serena had a gaining mind in her intention, hitting 2500 backhands requires the qualities we are developing as we sit--deeping concentration, using power of observation to notice subtle shifts from moment to moment to moment. The most fundamental of our techniques is the observation of the breath. Noticing the inhalation and exhalation with steadfast awareness, earnestness, and commitment. And returning our attention to the breath every time our thoughts wander into pleasantries, thoughts of past or future, body aches, to do lists, our whatever our bubbling minds produce to pull us away. Noticing these distractions and returning to breath is akin to hitting a backhand -apparently basic, but a requirement for deepening the power of our practice.